Chetumal to Belize City Taxi - Reserve Your Ride Today! Reserve your Chetumal to Belize transfer with Jets Shuttle Belize and border crossing will never be so easy. The base price of USD $175 includes up to 3 passengers, with additional passengers costing only an additional $25 each. 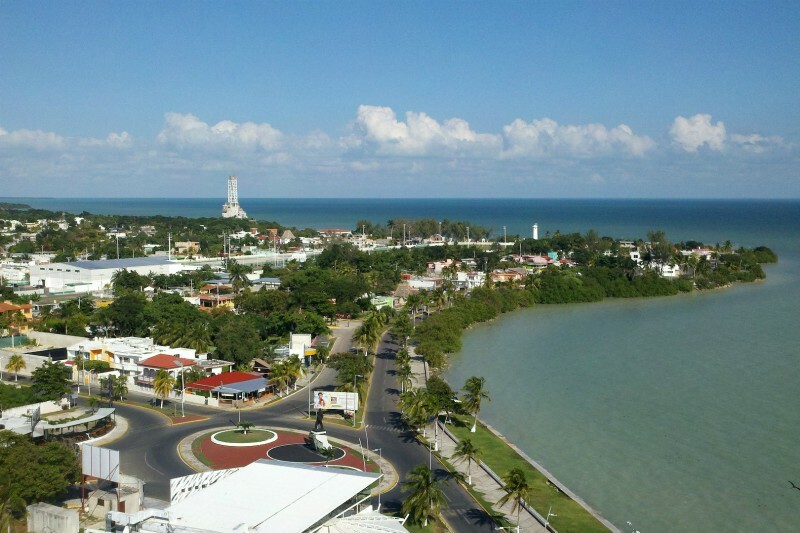 Do you have questions about our Belize City to or from Chetumal shuttle service?